Ashraf El-Sherif is no longer with the Carnegie Endowment. Ashraf El-Sherif was a nonresident associate in the Democracy and Rule of Law Program at the Carnegie Endowment for International Peace. 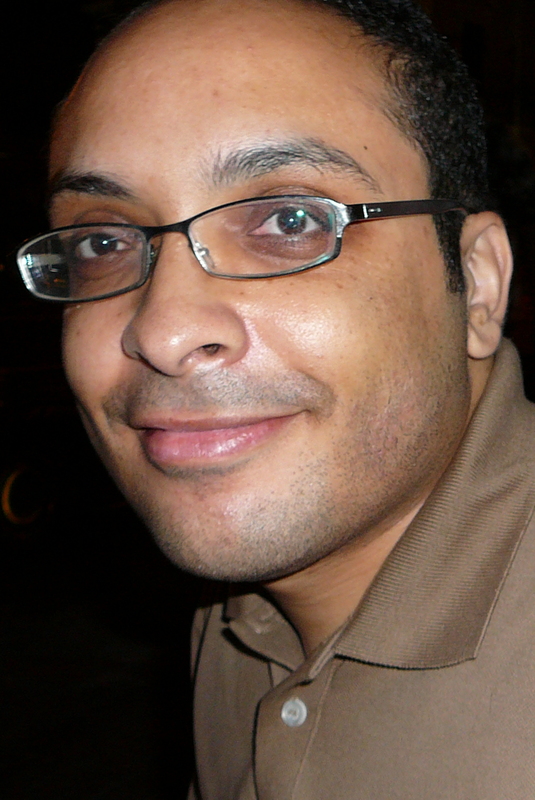 Based in Egypt, El-Sherif is a lecturer in political science at the American University in Cairo. He is an expert in political Islam, state-religion relations, democratic transition, social movements, and state-society relations in the Middle East and North Africa. He has contributed to several journals and newspapers in English and Arabic.